IPA Blawg: Judge Posner is rumored to be making an appearance in the virtual world "second life"
Judge Posner is rumored to be making an appearance in the virtual world "second life"
Do you ever wonder what it would be like to have a different life? A different house, a different job, dare I say, a different spouse? Well second life is about as close as you can get. Second life is a virtual world that only exists on servers around the world. You can create a character (an "avatar") and build your life. You can earn money, buy things, i.e., land, house, buildings, etc. If you want to build a bigger and better house, you can sell your house to a "younger" avatar. Even when you are away from your computer (perhaps working in the real world), your virtual house, dog, etc. remain for others to see. Several months ago, there was a virtual bank robbery when hackers entered the virtual bank in the virtual world and stole virtual money. There are concerts that you can buy tickets for and attend (virtually). There are press conferences, question and answer sessions, and just about everything else you can think of. 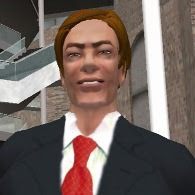 Politicians from all stripes have made appearances in Second Life to give campaign stump speaches. 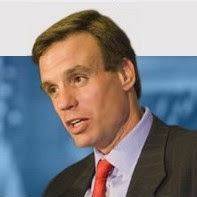 Well, we can add one more avatar to the list, Hon. 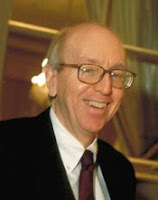 Judge Richard A. Posner, Seventh Circuit Court of Appeals. Judge Posner is considered by his peers to be one of the brightest legal minds of our time. 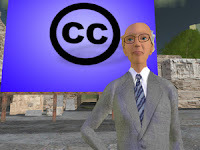 Judge Posner is rumored to be making an appearance in second life for the purpose of giving an interview and discussing constitutional law. Click here for more information on the developing story.